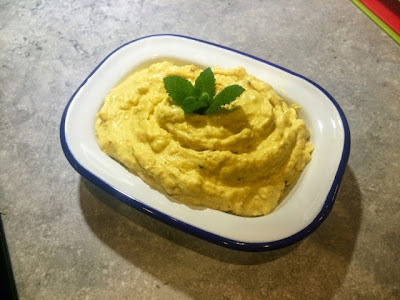 Houmous is a classic dip we all know and love. It’s an easy, healthy and popular snack for the kids and a must as part of any Mediterranean or middle eastern mezze. Its a very healthy dip as, unlike a lot of it’s competitors, it’s not overly creamy or oily. Houmous also comes in about a million different varieties. It’s a really easy recipe to adapt and there’s an endless number of things you can add to spice it up a bit. 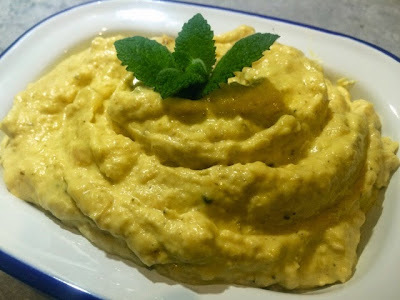 I myself have featured a spinach houmous recipe on the blog before. 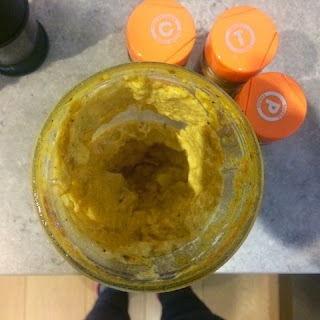 This time I wanted to keep it simple and go back to basics with a classic Houmous recipe. I’ve been making batches and batches of the stuff lately for packed lunches and snacks, it’s almost become a bit of an obsession. I hope you enjoy it as much as I do! 1. 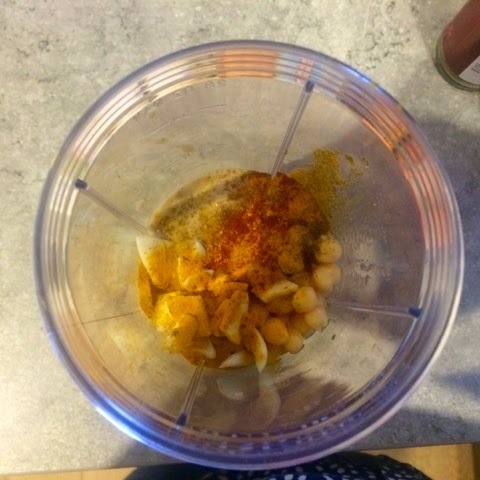 Throw all the ingredients in a blender and blitz until smooth. 2. Taste and adjust ingredients accordingly. Season well with salt and pepper. If the mixture needs more liquid add a little more oil. 3. Serve up with toasted pita bread and vegetable batons for dipping.